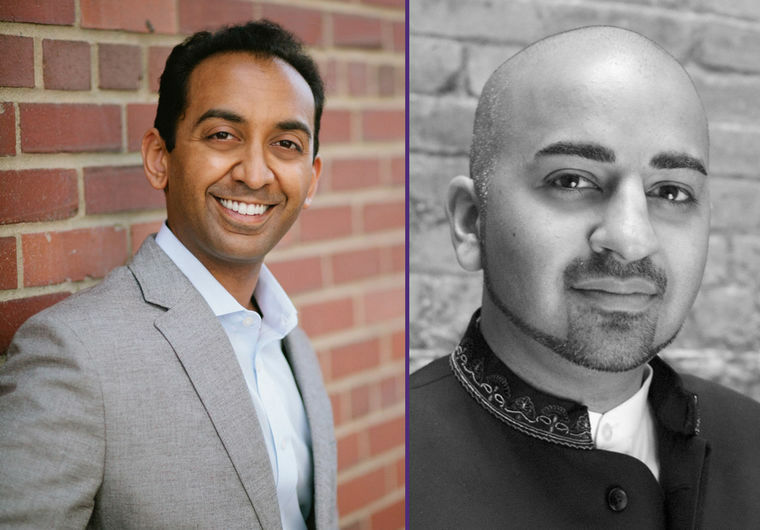 SAN DIEGO (Diya TV) — Sameer Patel, assistant conductor of the San Diego Symphony, and Ankush Kumar Bahl, assistant conductor of Washington D.C.’s National Symphony Orchestra, have both been selected as members who will receive career assistance from the Solti Foundation. The Solti Foundation was established in 2000 in honor of the late Sir Georg Solti, the Budapest-born orchestral and operatic conductor who was the longtime music director of the Chicago Symphony Orchestra. Patel and Bahl join the largest class of Solti Award recipients since its inception 12 years ago. The 11 awards handed out this year surpassed last year’s previous record of nine. “I am honored by the Solti Foundation’s recognition, and I am grateful to my colleagues at the San Diego Symphony whose continuing support made this award possible,” Patel said in a statement. As assistant conductor, Patel oversees the music and script for the symphony’s Young People’s Concerts, as well as special engagements that include donor concerts. Additionally, he handles public outreach, visits high schools as a guest conductor and speaks to youth about considering a career in music. Before his arrival in Southern California, Patel previously served the Fort Wayne Philharmonic for three seasons. “Since joining the Symphony as assistant conductor last year, Sameer has been an invaluable asset to the orchestra,” Martha Gilmer, chief executive officer of the San Diego Symphony, said in a statement. “He is not only a fine musician but he is dedicated to bringing music to our community. Sameer has infused a great deal of energy and enthusiasm into our Young People’s Concerts with his innovative programming — and the students have responded in kind. For Bahl, the association with the Solti Foundation runs deep — he was the recipient of the 2011, 2013 and 2015 foundation award for U.S. Career Assistance, as well as the 2009 Felix Mendelssohn-Bartholdy Scholarship. After a four-year tenure at the National Symphony Orchestra under Christoph Eschenbach, Bahl recently made appearances with the Royal Concertgebouw Orchestra, the Orchestre National de France, the National Opera Orchestre de Nancy and the Copenhagen Philharmonic. He was discovered in 2009 by former New York Philharmonic music director Kurt Masur, and soon after was hired as an assistant conductor to Masur at the Orchestre National de France.